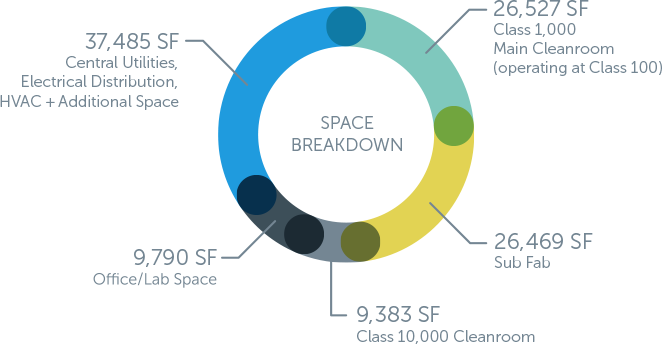 Designed as one of the world’s most flexible and adaptable fabs, BRIDG has space to accommodate a variety of partner-funded activities. BRIDG officially moved into its brand new 109,000 square foot facility in March 2017. 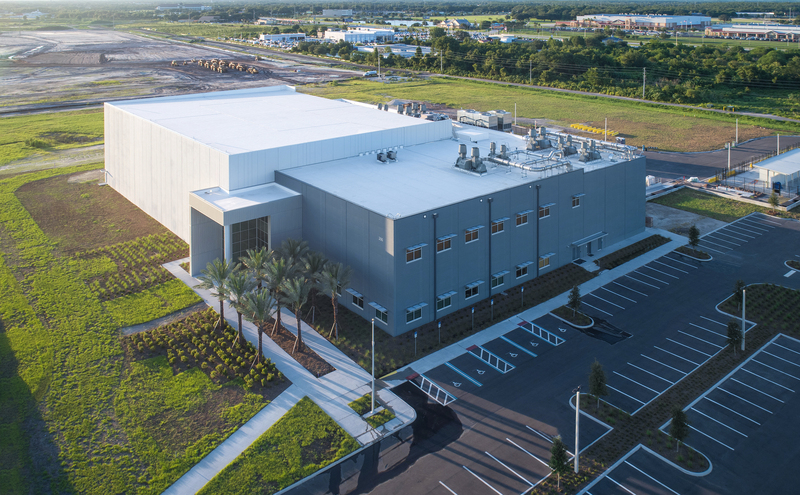 With approximately 60,000 square feet of cleanroom laboratory/manufacturing space available, the BRIDG team is working in continued coordination with Osceola County, Florida, and the University of Central Florida (UCF) as the tools installation process is completed. And it all happens at NeoCity, where BRIDG is the anchor of a 500-acre, master-planned intuitive community of innovation strategically located in Osceola County, part of the metro Orlando region.